Our 2019 has well and truly kicked off with a bang! From our new Time Clock for Android to News Feed and Sales Data enhancements, we’ve pulled together all the latest and greatest from the year so far at Deputy. 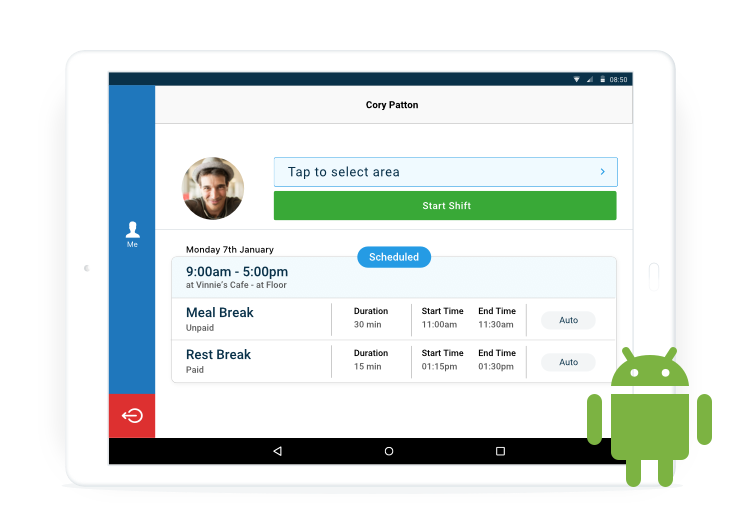 We’re super excited to have now launched our Time Clock for Android tablet for all our Android lovers out there! With our Time Clock for Android App, you can now capture time and attendance from an on-site device using facial recognition for a verified clock in every time. Find out more here. Security is one of our highest priorities at Deputy, and we know it is for many of our customers too, which is why we’re always working hard to find new ways to continue to reduce security risks and strengthen security compliance. 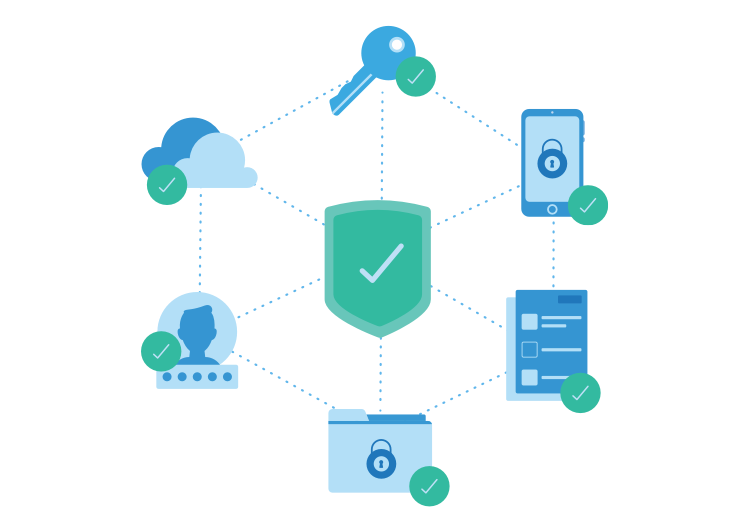 Our recently released single sign-on for mobile apps not only simplifies the log in experience for employees, but also provides a greater level of security for businesses who wish to manage universal access credentials for their team through a third party security platform. *Note that any employees already logged in to the app will simply have the option to log in using single sign-on the next time they’re logging in. You can say goodbye to the manual admin that comes with taking on a new starter, and say hello to our new paperless Employee Onboarding experience. 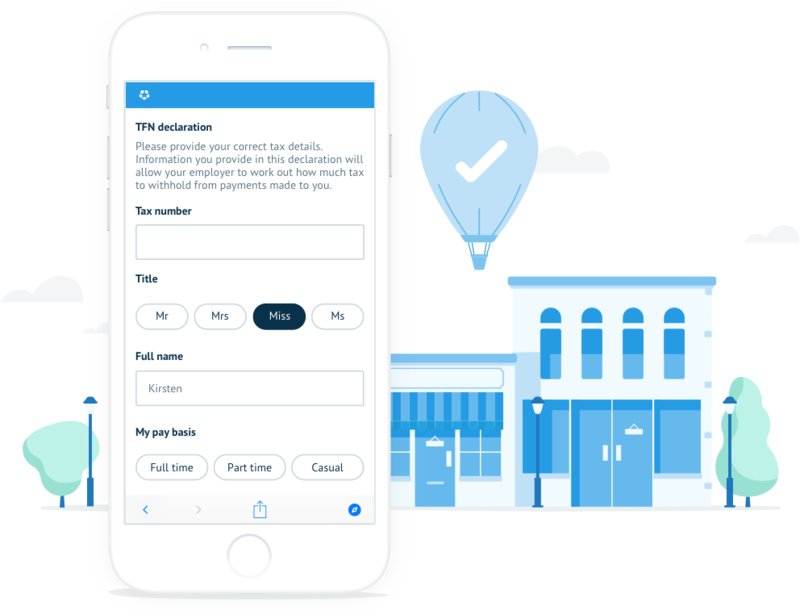 With Employee Onboarding, employees can now submit their Tax File Number, bank details, superannuation and personal contact details through Deputy for a simple, paperless onboarding experience that allows them to hit the ground running on day one. Find out more details here. 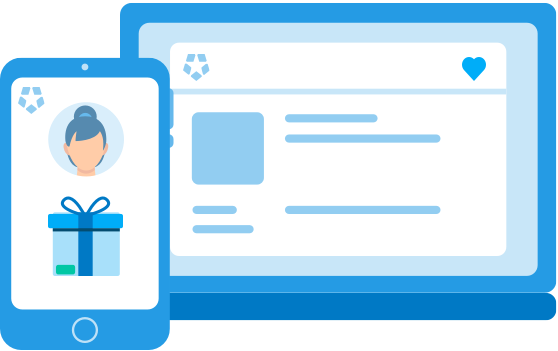 We’ve released Employee Onboarding in beta for all Premium customers while we continue add the finishing touches (like integrating with Xero), but we’d love you to try it out and let us know what you think! Please note, that this is only available for Australian customers. Staying compliant with Fair Work Industry Awards can be super complex for Australian customers. As part of our commitment to saving people from the mundane, we’ve released NINE new awards! You can view our whole Award Library here. It’s part of the Deputy DNA to keep trying to find new ways to make our platform even better for our customers. Here’s the highlights of what we’ve already jazzed up this year. As the go to communication hub for work teams, the Deputy News Feed is the perfect tool for team collaboration. 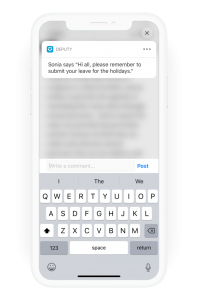 This year in the newsfeed, we’ve updated how we manage post confirmations for all your important updates, so you can check off which employees have read your post. Watch this space, as very soon we’ll also introduce the ability to reply directly from a push notification without even needing to open the app! Custom Timesheet Fields are a great way to capture and measure the unique information that matter most for your business at the end of every shift, from capturing tips to keeping track of travel expenses. You can now enjoy greater flexibility and customizability with Custom Timesheets, as we’ve increased the number of fields you can create from 16 to 128, as well as increased our character limit, and introduced a toggle option so you can turn on and off your unique fields to suit your business throughout the year.You can find out more on how to use Custom Timesheets here – the sky’s the limit! 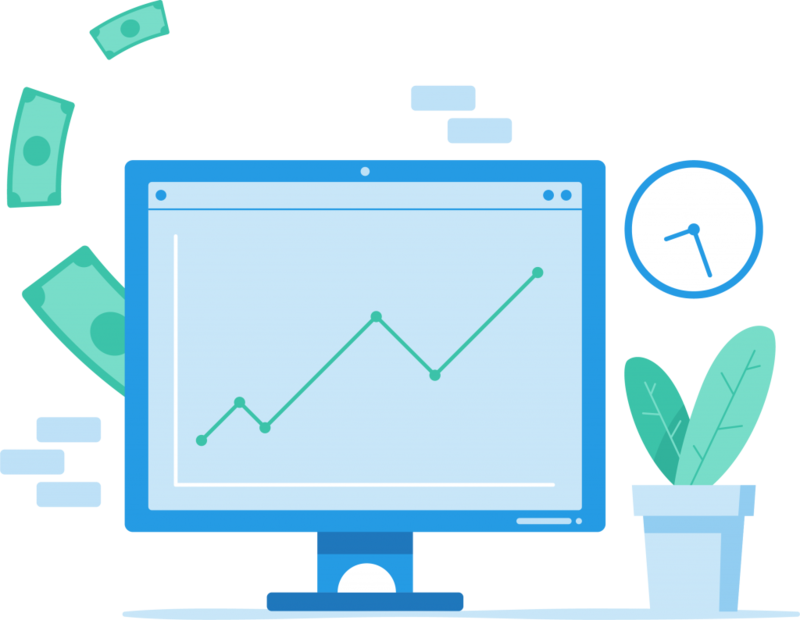 Our Sales Data tool is a really useful way to help your business stick to budget with wage costing, and make sure your business is always covered at your busiest periods. We’ve made some tweaks to how we manage our sales data to make sure that budgeted sales data doesn’t accidentally replace actual sales data (i.e. the data that’s been pulled in from a POS integration, or manually input). We’ve made a few tweaks in the background for an improved, more streamlined experience for businesses with locations that are operating with multiple kiosks. With our automatic syncs between Kiosks running more frequently, employees can use any Kiosk to take breaks or clock out, regardless of the device they clocked in at. The most common answer we hear when we ask how our customers find us, is that we were recommended by a friend. We love that our customers love us, and we want to make it as easy as possible to tell your friends about Deputy! Our Refer a Friend program allows Deputy users to share their unique link with a friend, to help them get set up with a Deputy account and we’ve now introduced the ability to also do this straight from your iPhone! Did we mention you both get $100 gift card? Find out more here. Our ADP Workforce Now integration just keeps getting better! 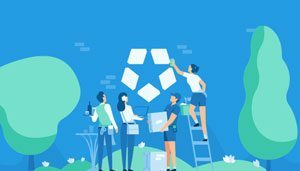 With our latest update, you can now export your employee timesheets from Deputy directly into ADP WFN, with support for regular hours, overtime, double time, shift loading and support for exporting tips! This neat little change will greatly streamline your payroll process for our customers using ADP WFN, with no more double handling of timesheet information. And that’s a wrap! We hope you’ve had a great start to the year, and look forward to continuing to hear your feedback on how we can make Deputy even better. Still not a Deputy customer? Start your free trial today! 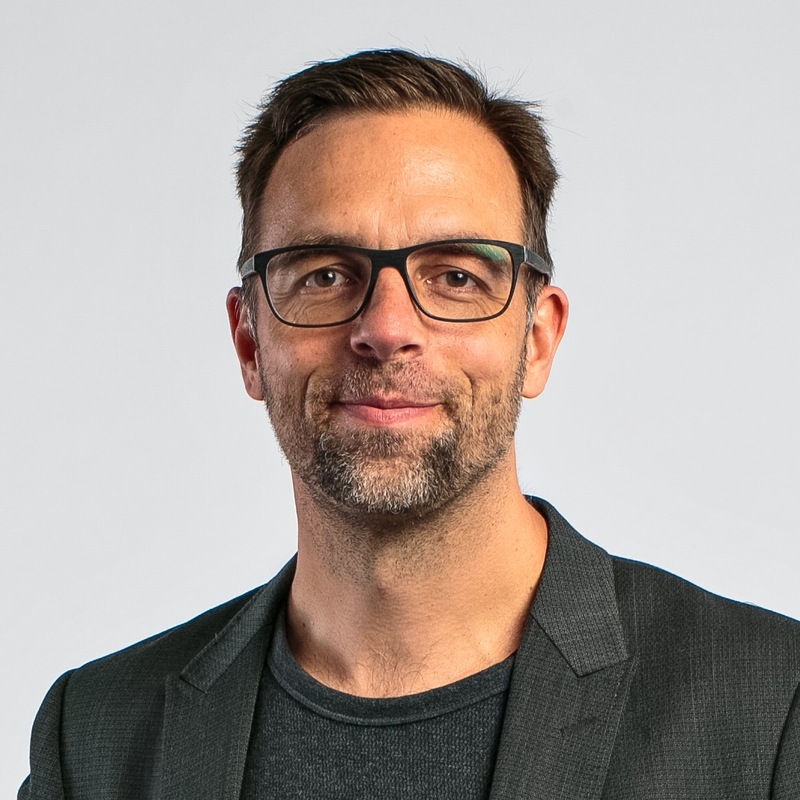 Klaas Raaijmakers Klaas is Deputy’s Chief Product Officer and is on a mission to improve the lives of shift workers.